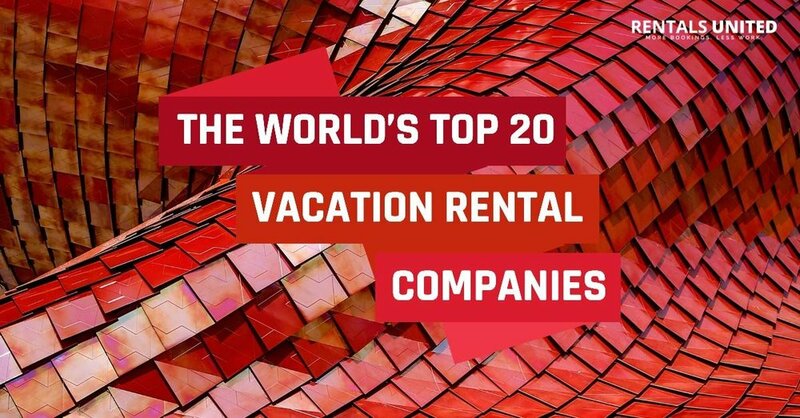 Bachcare has been named as one of the world’s top 20 vacation rental managers by Rentals United! Bachcare Holiday Homes listed as one of the world’s best vacation rental management companies! It’s always an honour and privilege to be recognised as one of the world’s best! The top 20 bach/holiday home management companies in the WORLD was published last week, and among some amazing companies, we are proud to see the service we provide our 2,000 holiday home owners here in NZ being recognised on the global stage. Certainly we have worked tirelessly to help drive the industry forward, which is reflected by the peace of mind we provide our property owners since the original 5 houses were taken on in Hahei in 2003. To now be listed among the likes of Sykes Holiday Cottages, Onefinestay, Vacasa, Awaze and Interhome (who manage close to 200,000 properties globally between them!) feels amazing, and is testament to the dedication we have provided down here in New Zealand to our holiday home owner experience with us. Why Have We Been Included? Peace of Mind With Guest Vetting - we have a full time guest sales and services team of 12 who work every day of the year to vet bookings on your property. It’s peace of mind and generates loyalty for repeat bookings. Optimal Returns With Listing Channel Choice - we have all our technology team in-house, meaning we don’t rely on any external parties and are in control of everything. So you can list your property with us and at the click of a button we can list it on Airbnb, Booking.com, Bookabach, HomeAway and Holiday Houses. Professionally Trained Local Holiday Manager - our network of local holiday managers means you have a dedicated person looking after your property. And for guests it means the linen, cleaning and meet & greet is all taken care of. Peace of mind for you, the property owner and the guests arriving to enjoy your happy place. Dedicated Relationship Manager For Success - every property owner is looked after with a dedicated relationship manager who ensures your property is property setup, and maintained for success. So they are constantly checking rates and performance to get you the optimal result, and have 15 years and over 2,000 properties for benchmarking and comparison! Strength of Our Own Listing Site - did you know over 75% of bookings for Bachcare properties come direct through www.bachcare.co.nz! Having scaled from 5 holiday homes in Hahei 16 years ago, to now over 2,000 at the time of writing is a clear sign of the confidence our property owners have in us about the service we deliver and the results we get. If you’d like a free appraisal or info pack, simply enquire here and our local advisor can help you every step of the way to hands off, short-term rental success. Listing in Winter to Make the Most of Summer!